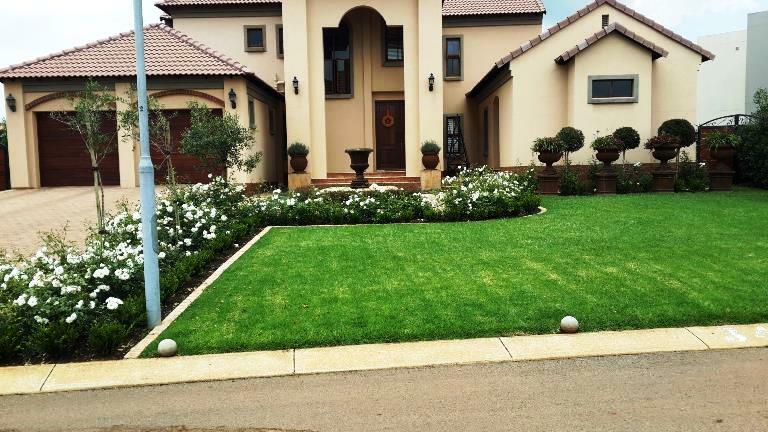 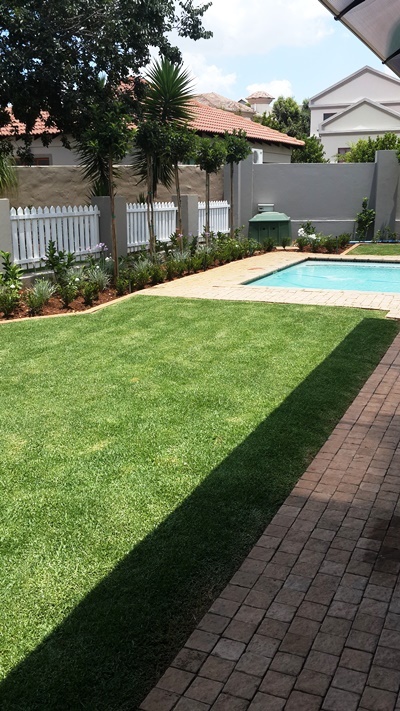 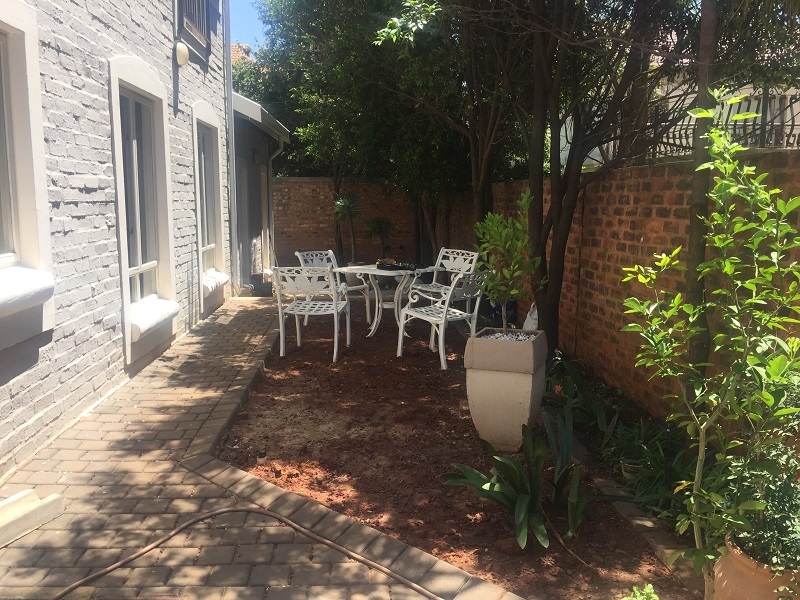 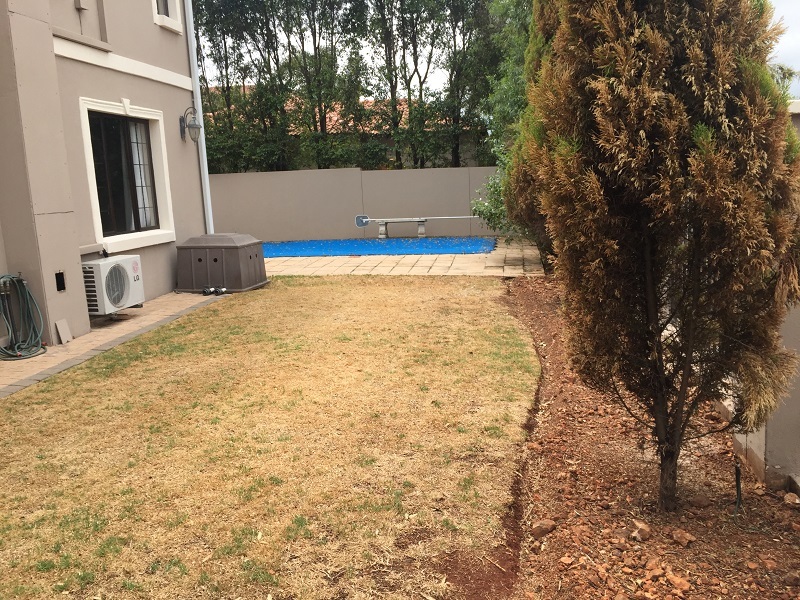 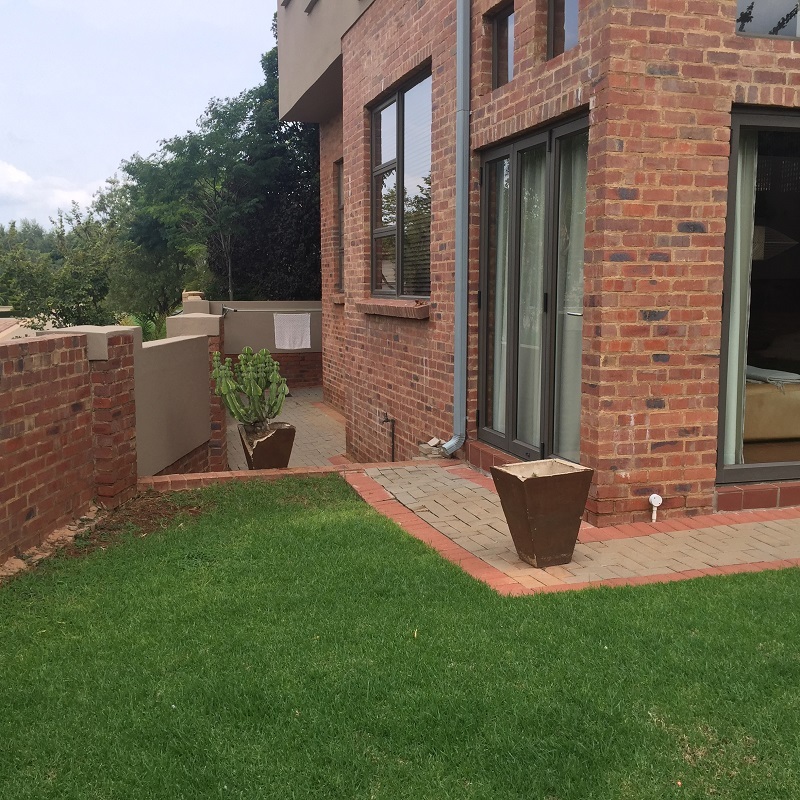 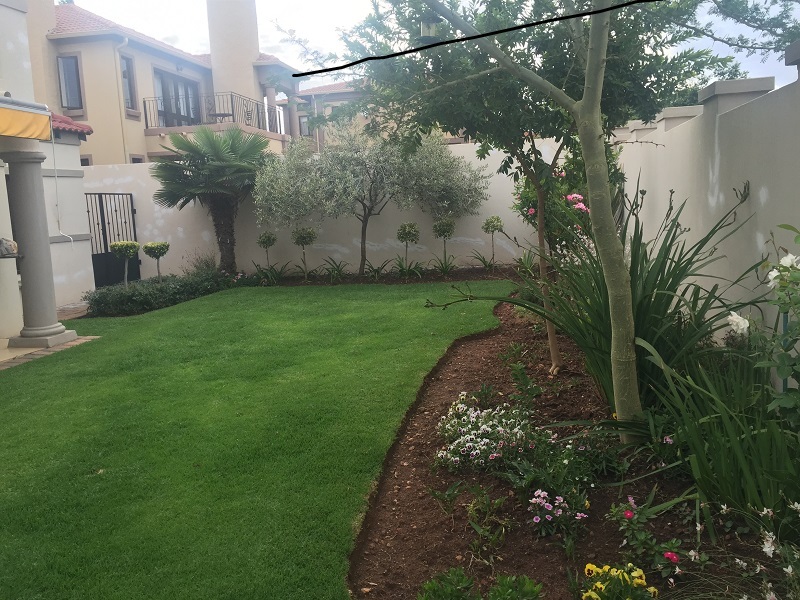 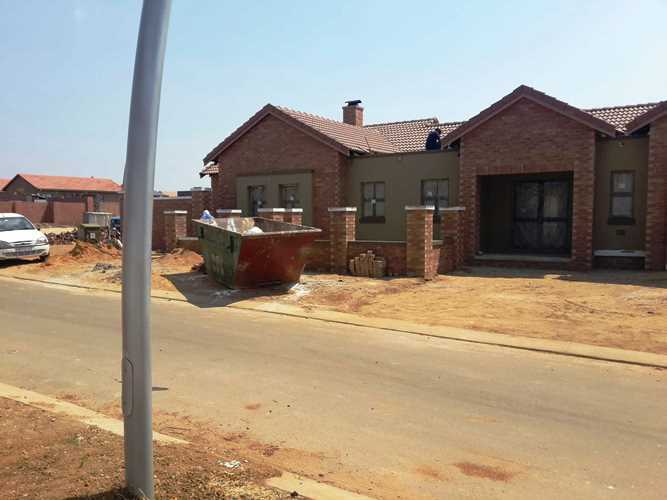 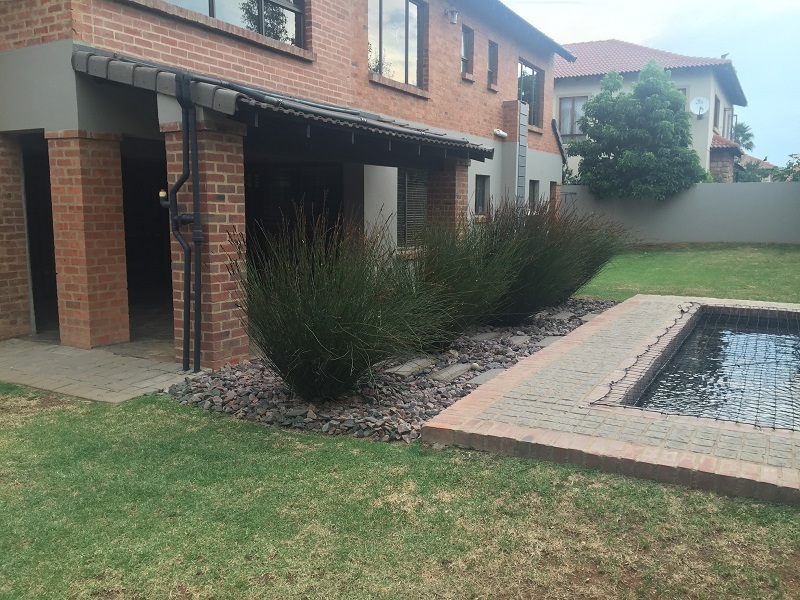 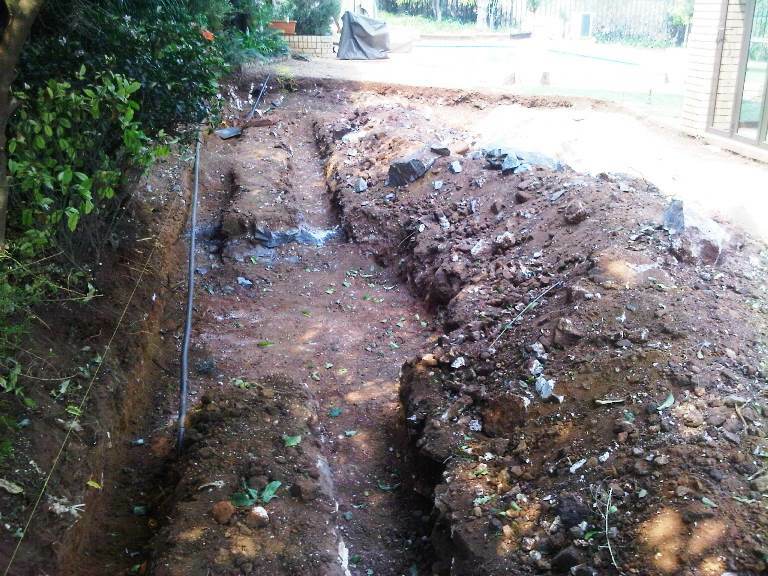 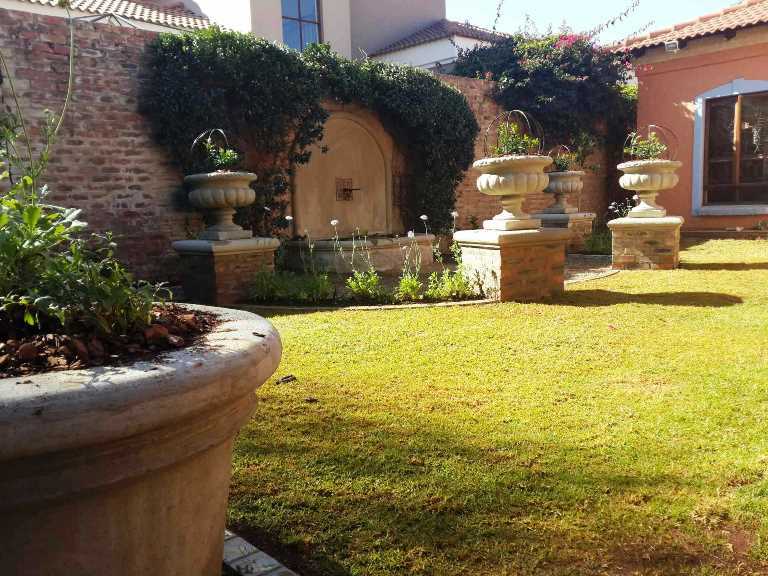 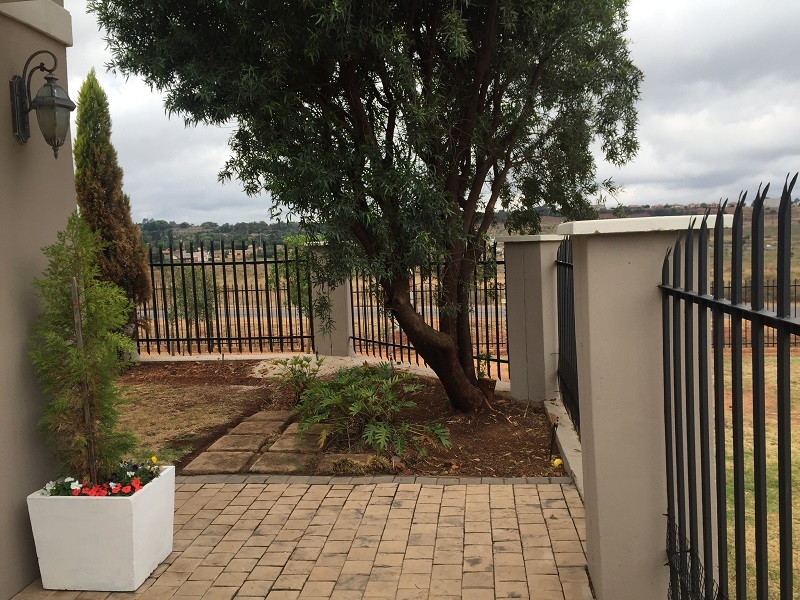 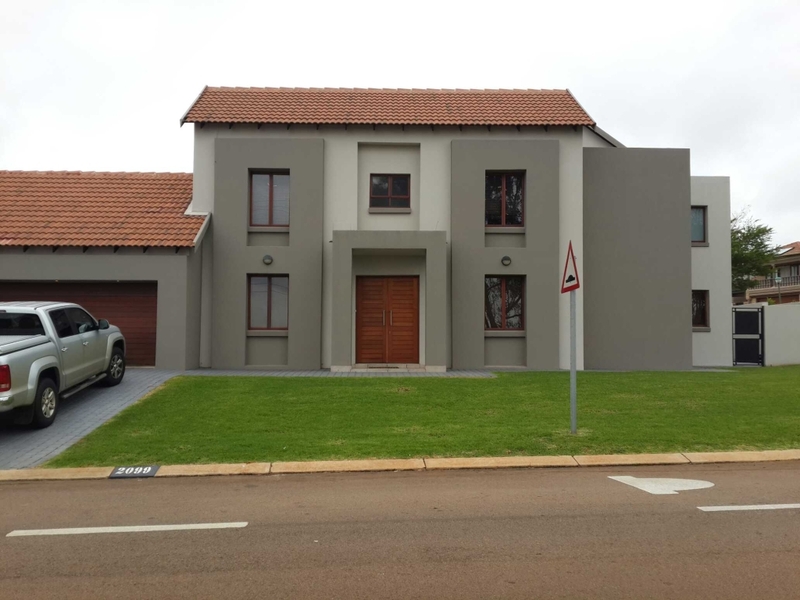 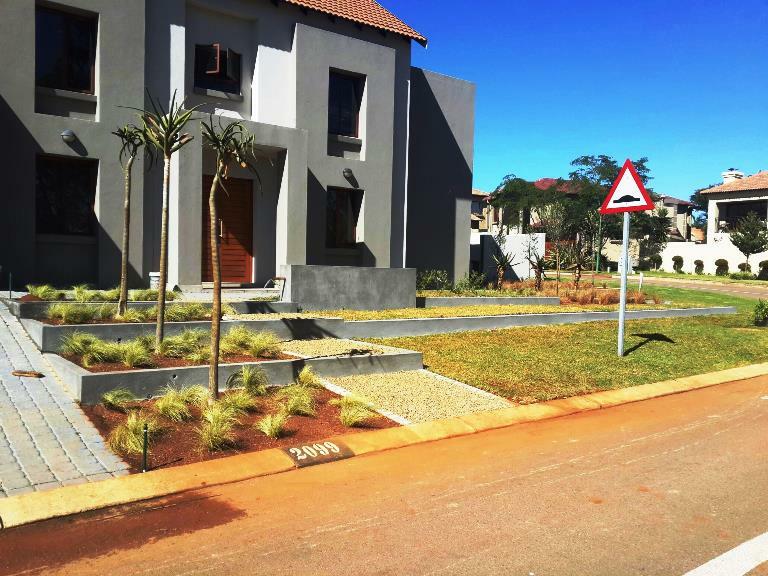 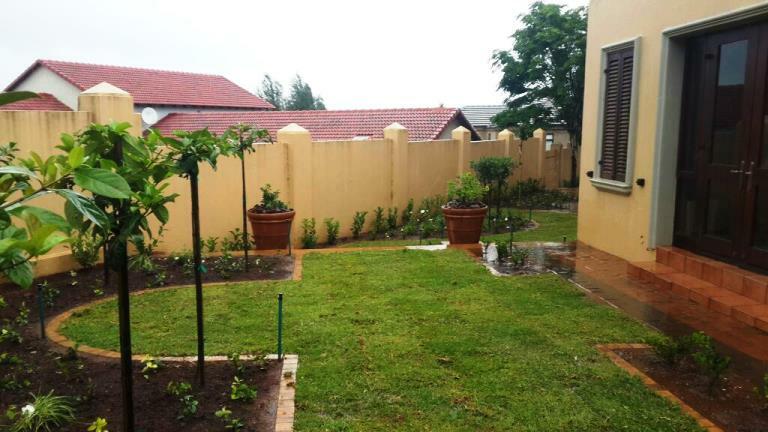 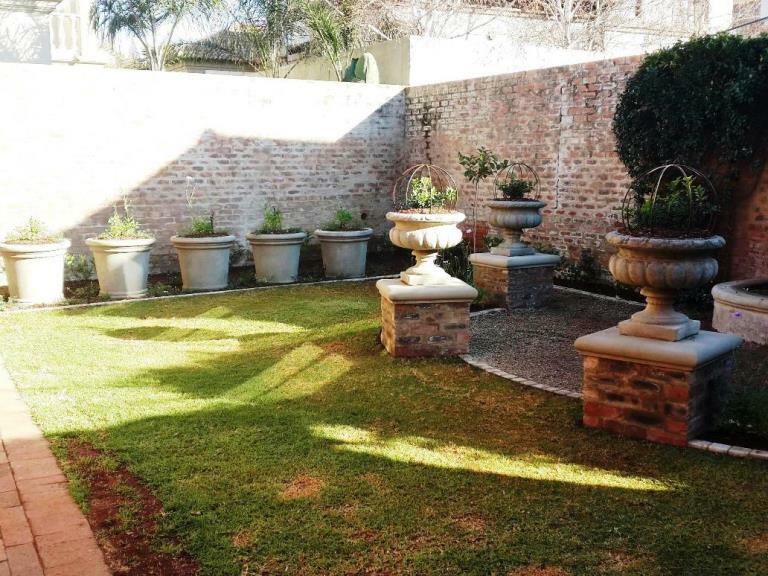 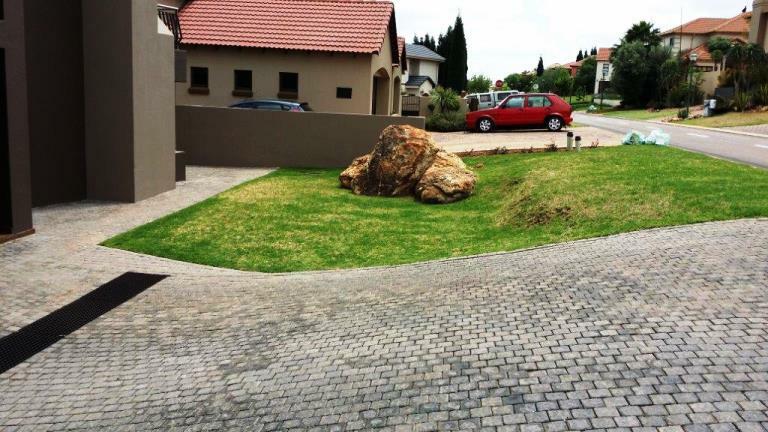 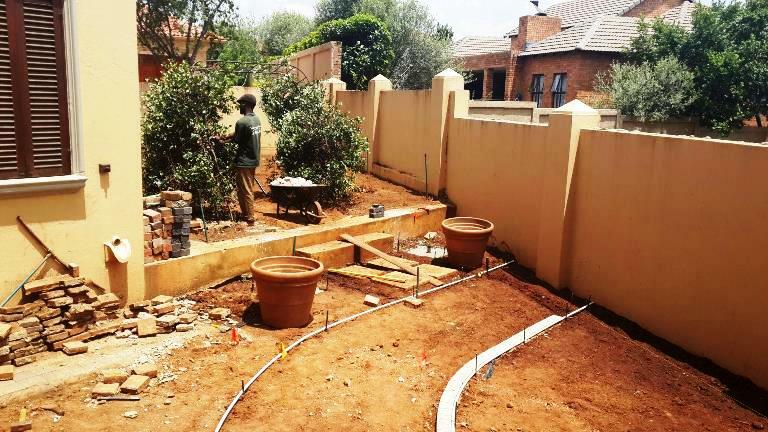 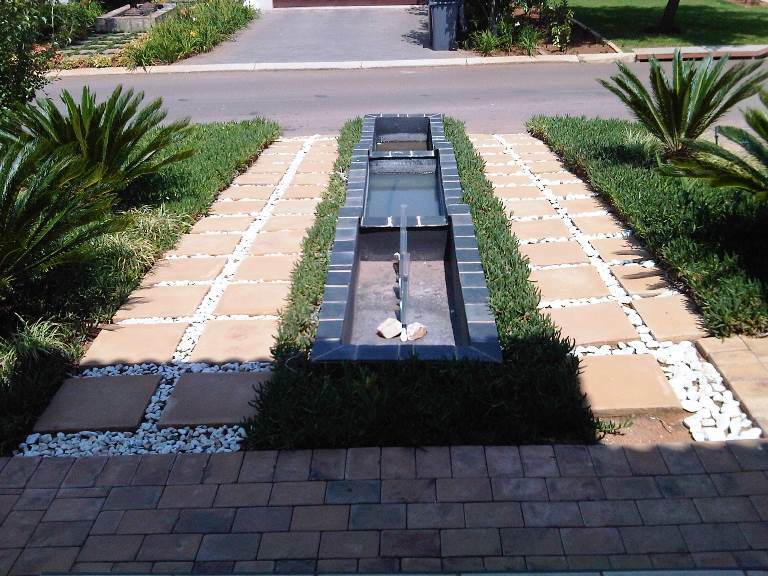 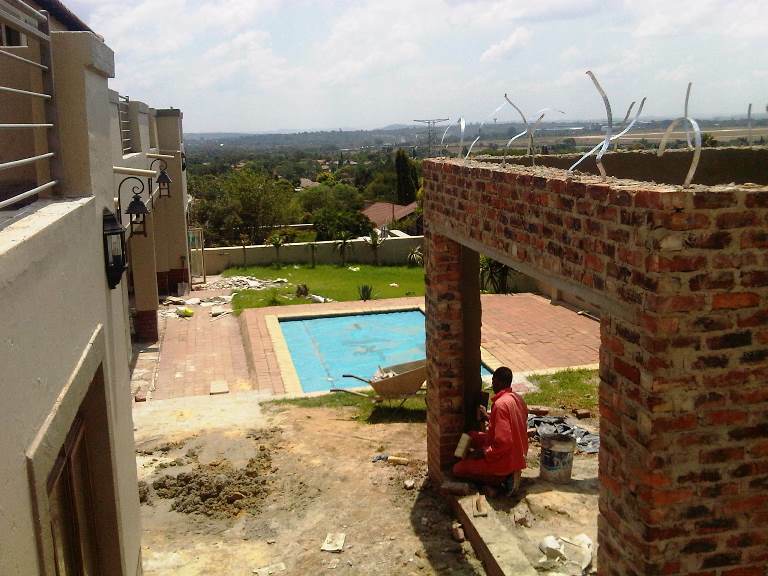 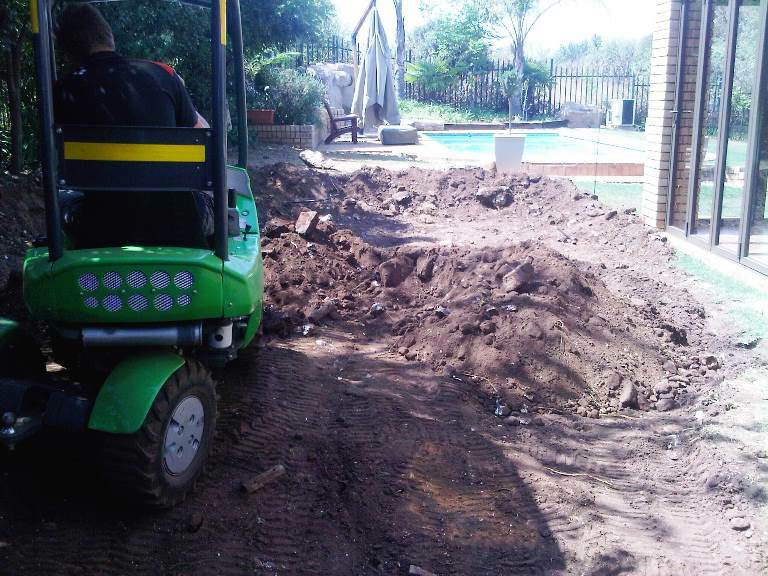 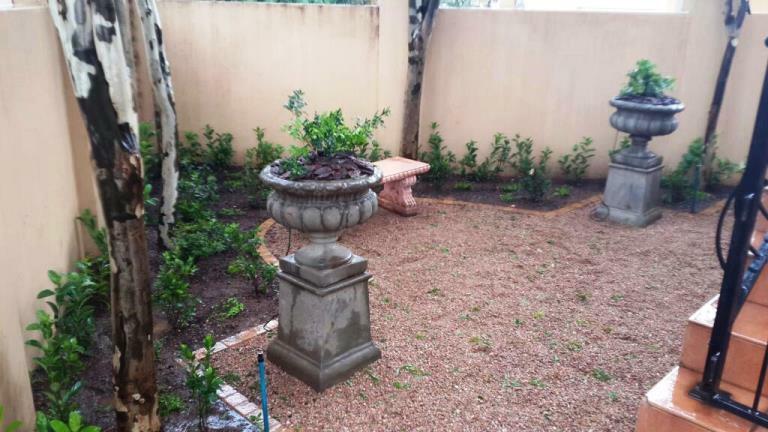 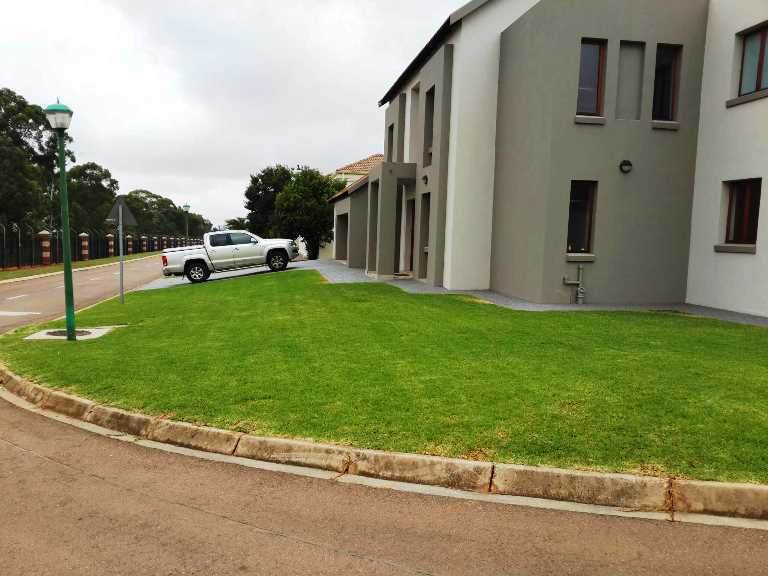 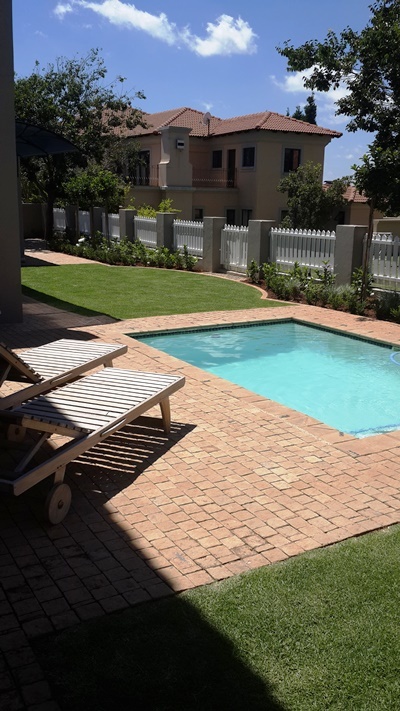 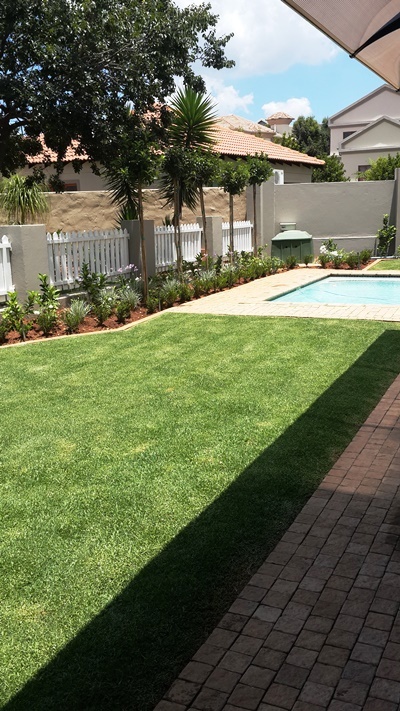 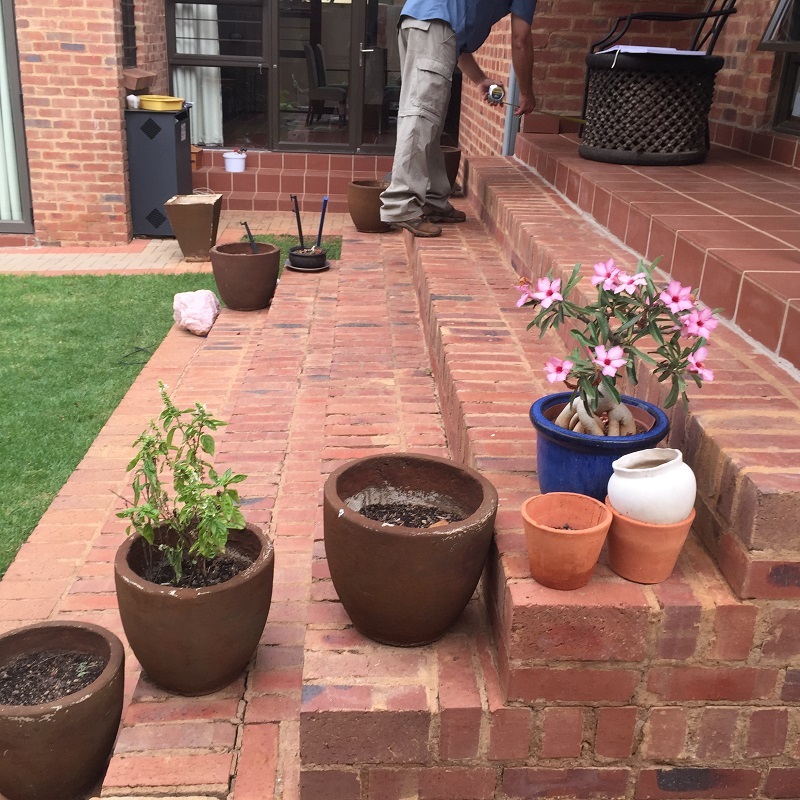 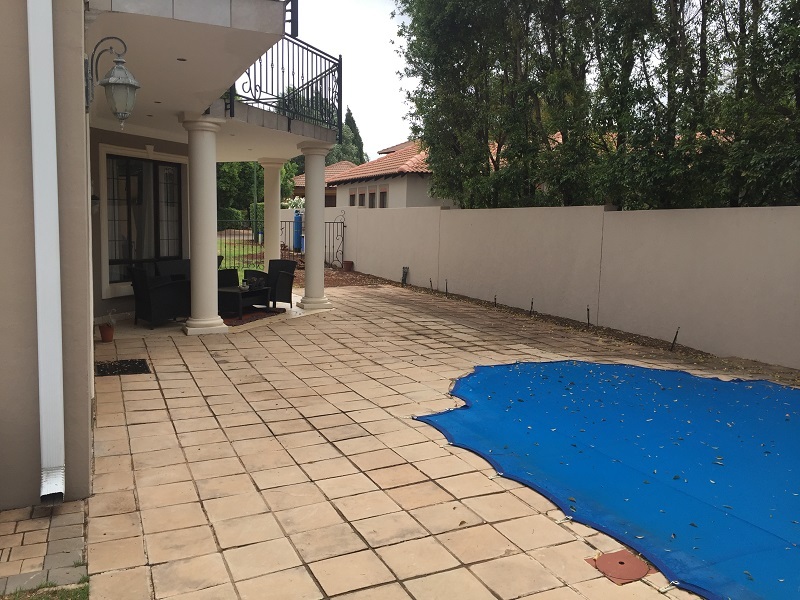 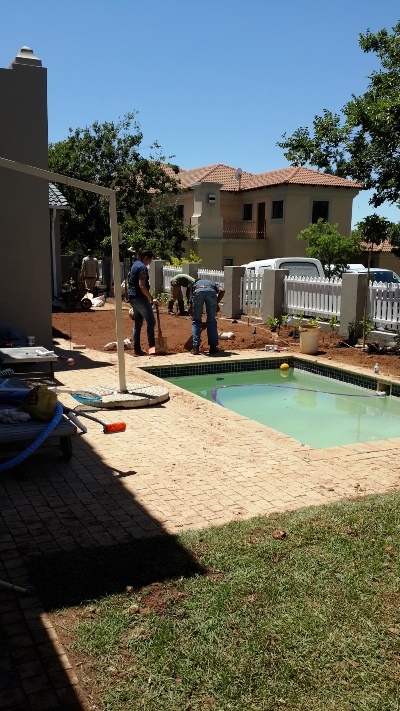 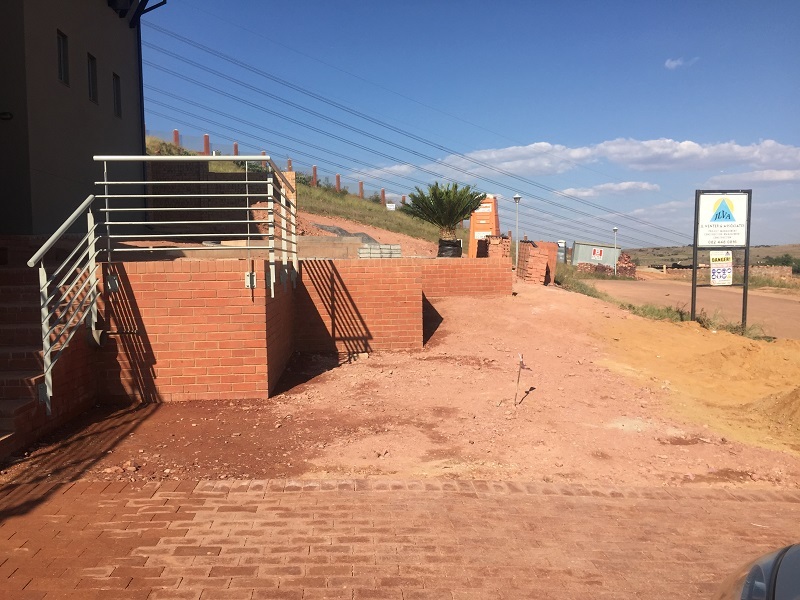 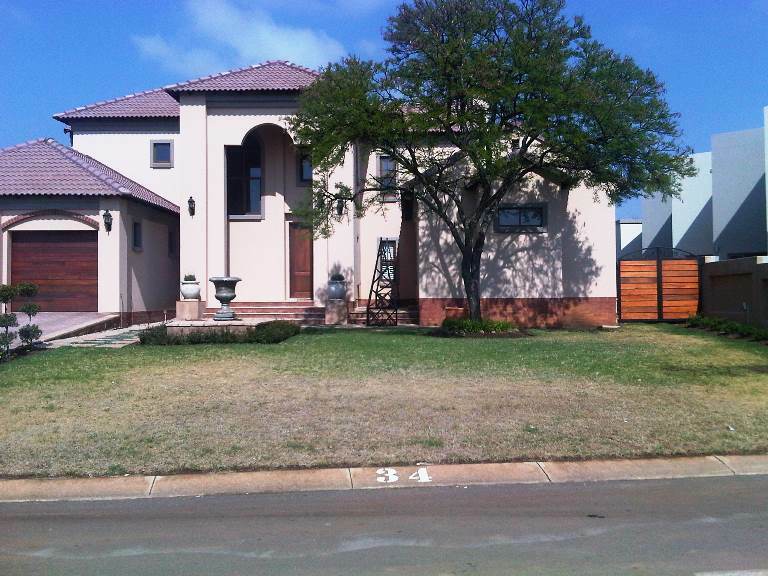 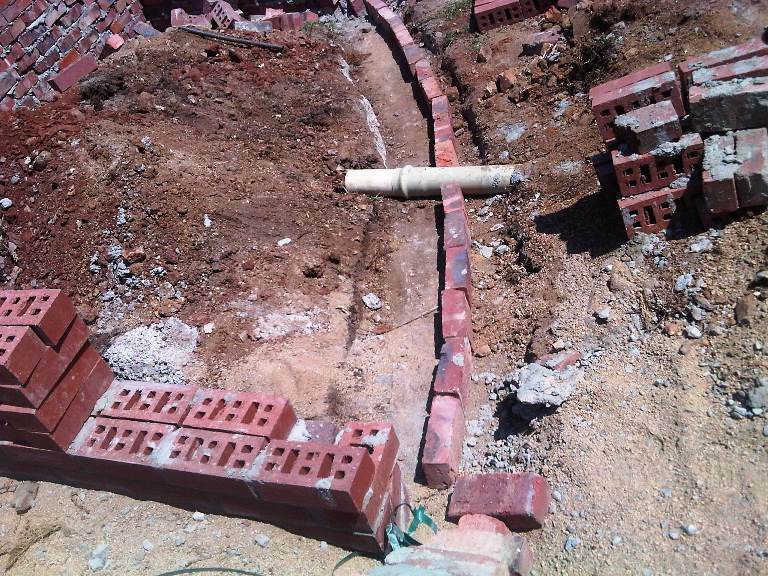 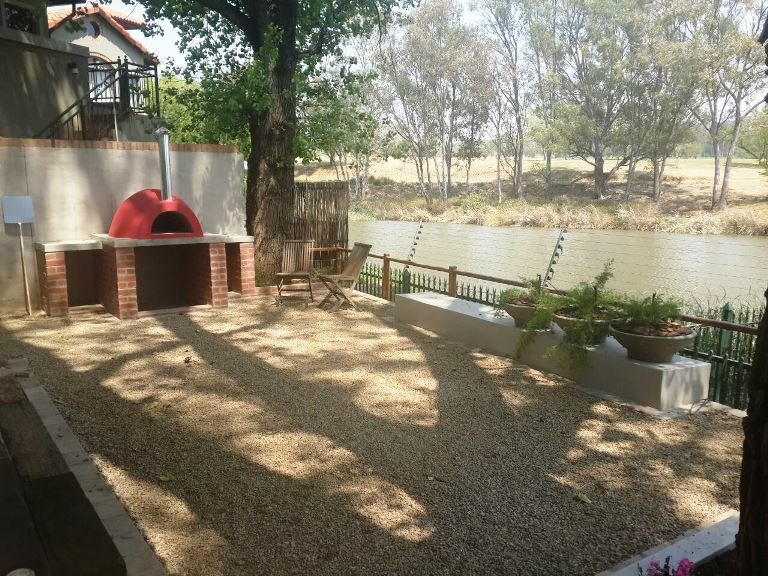 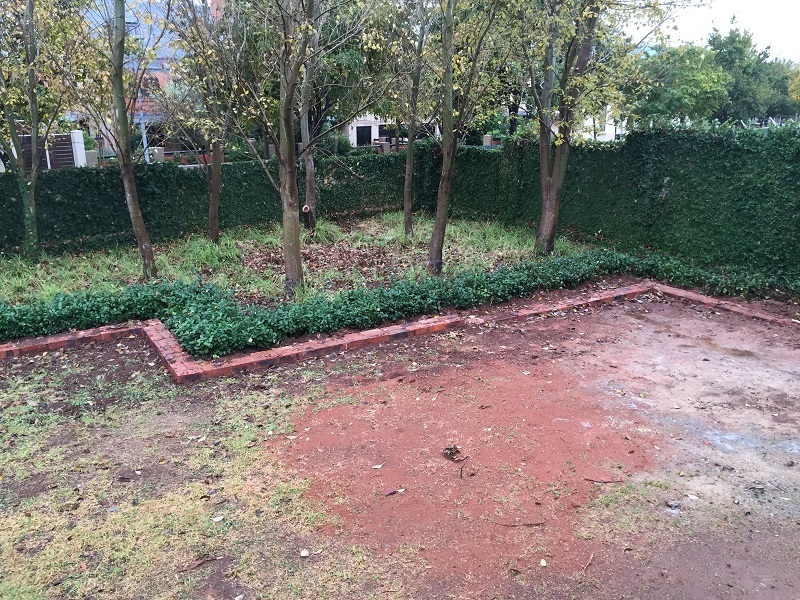 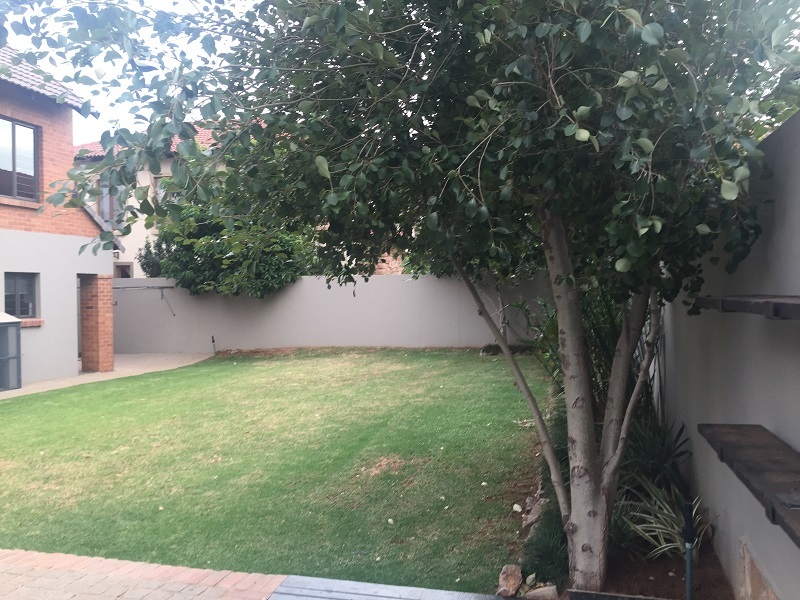 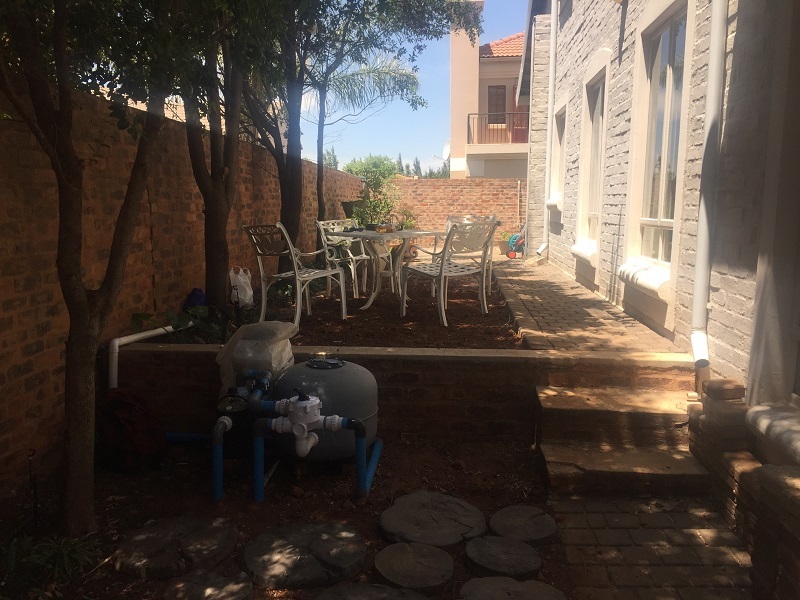 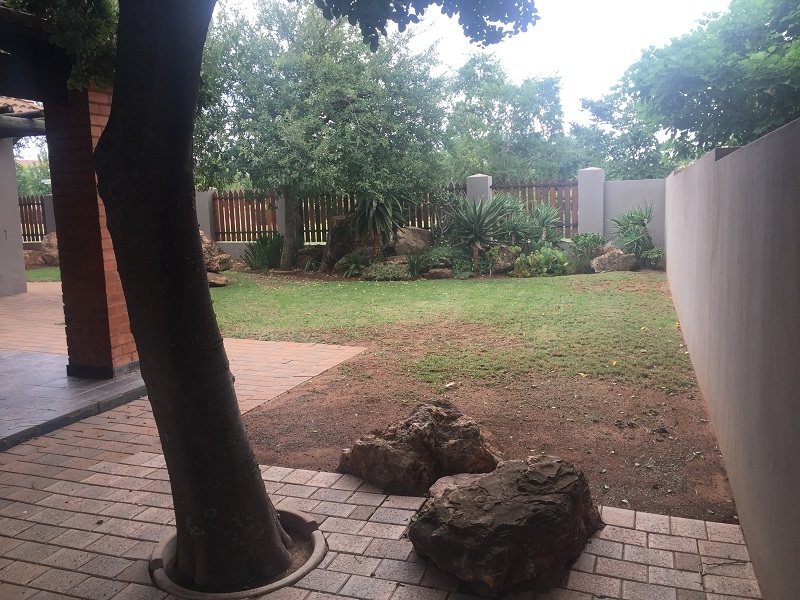 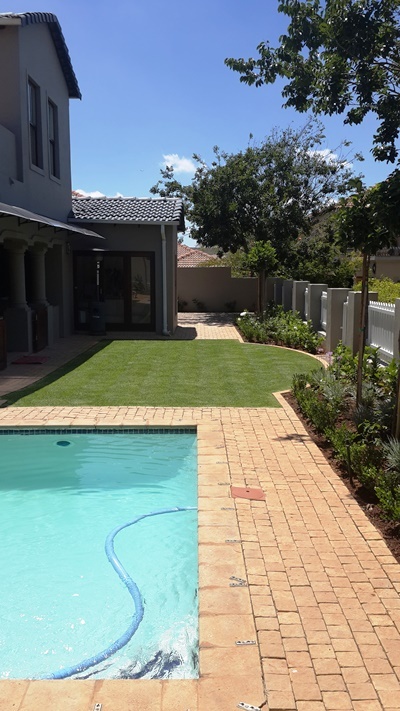 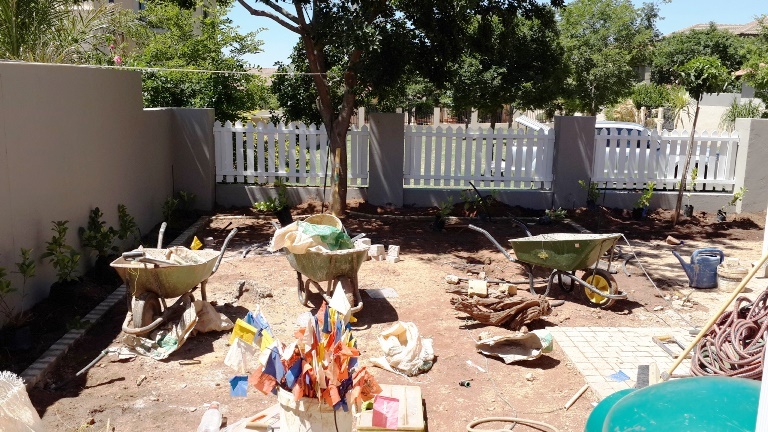 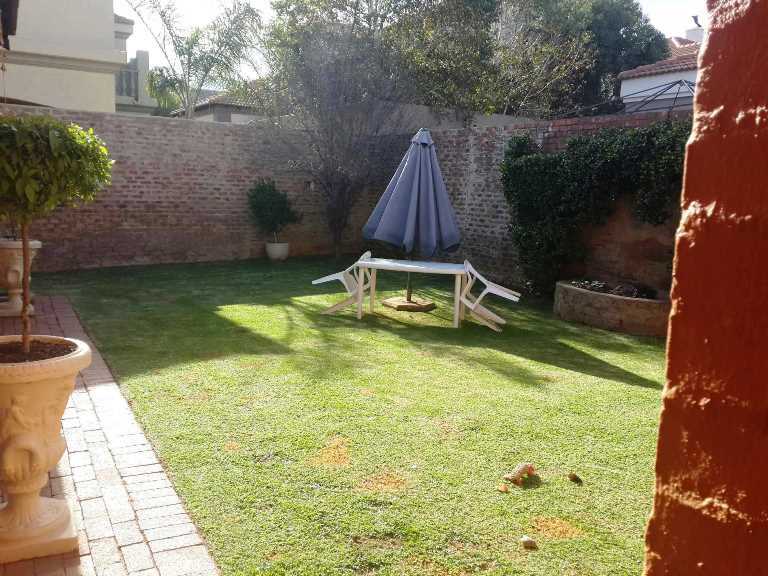 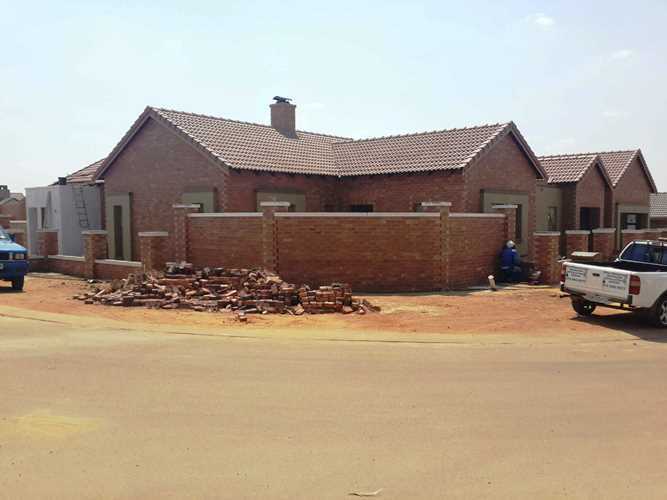 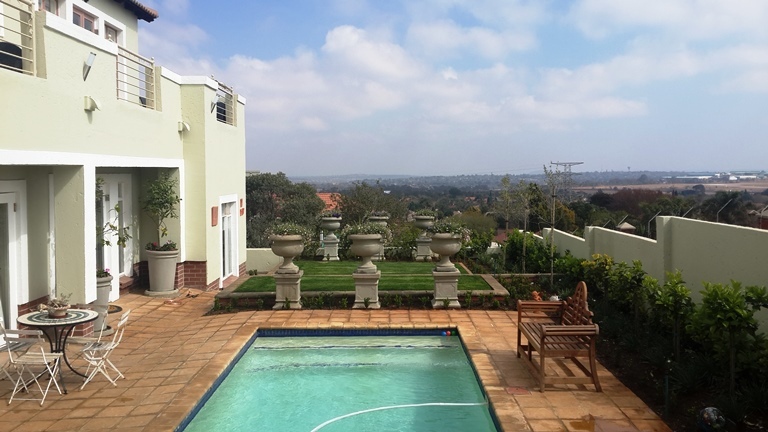 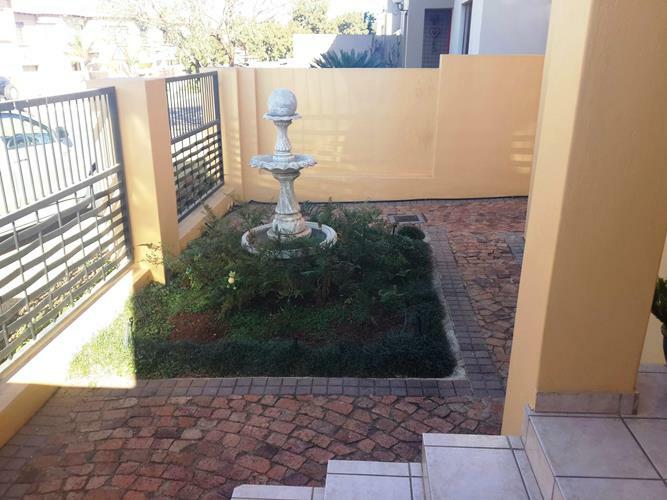 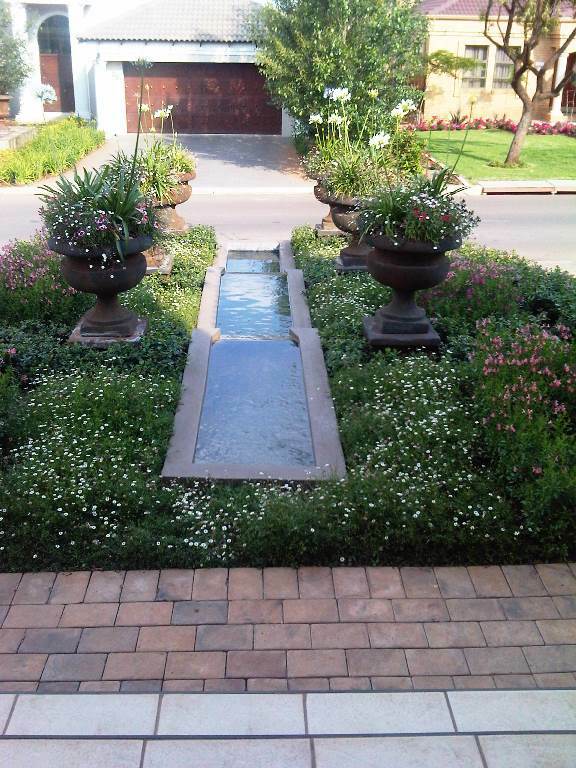 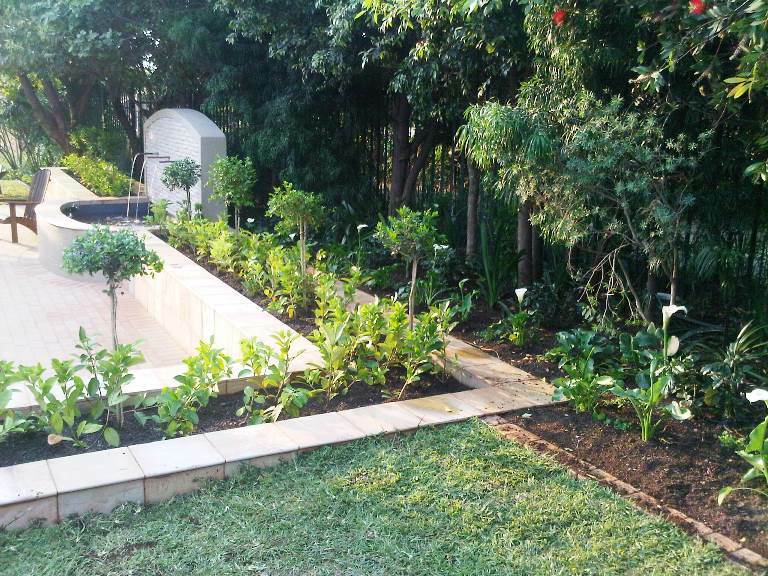 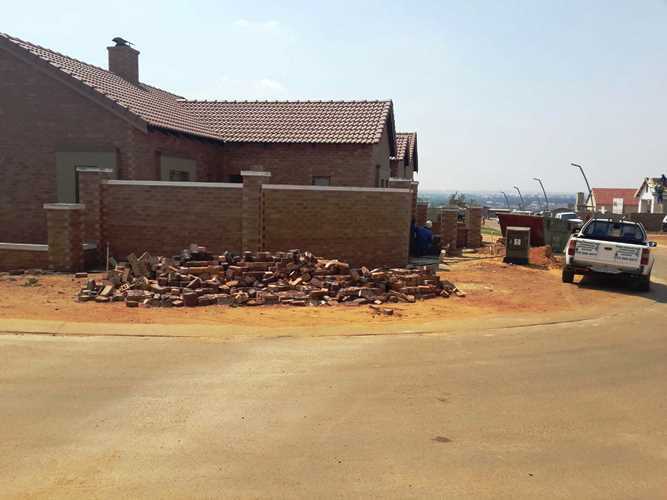 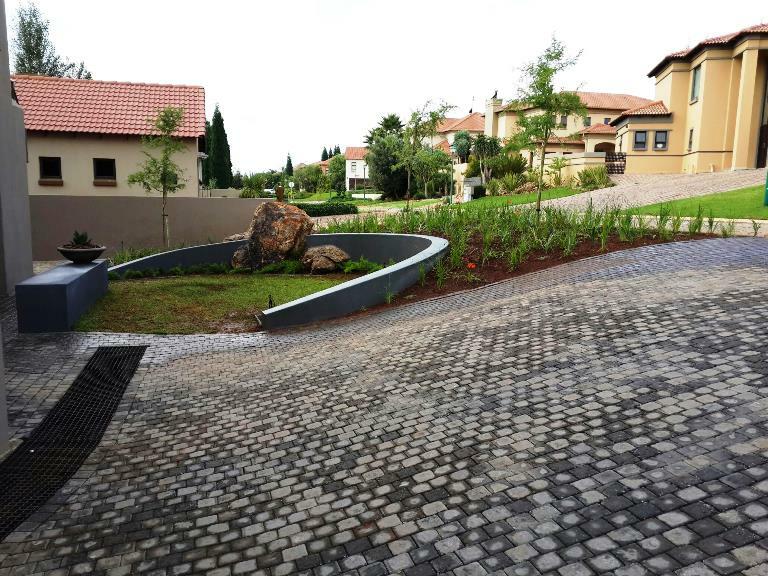 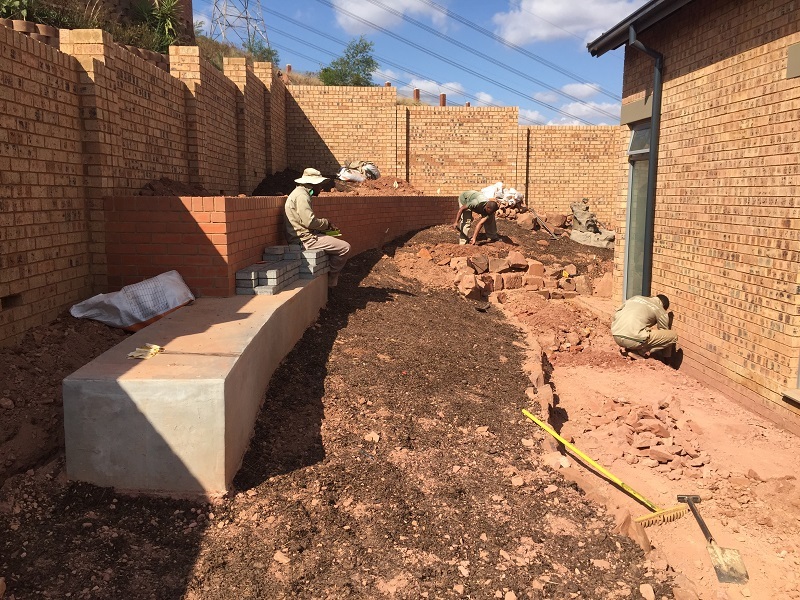 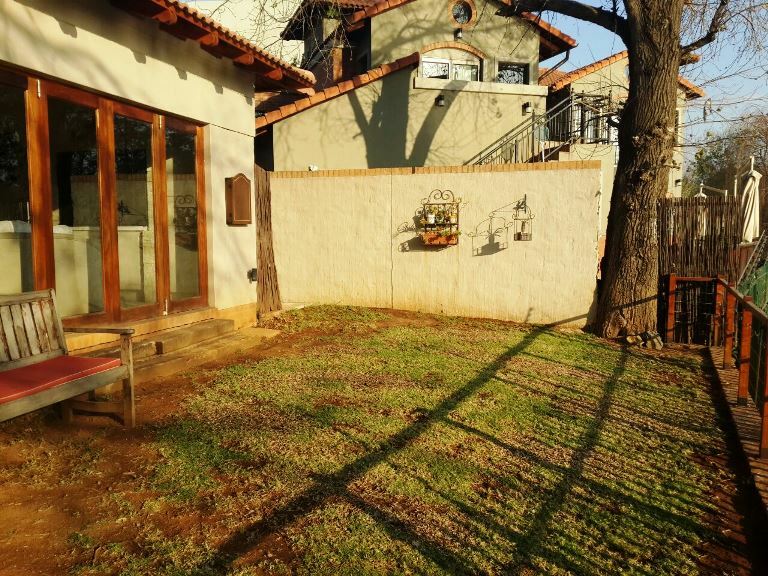 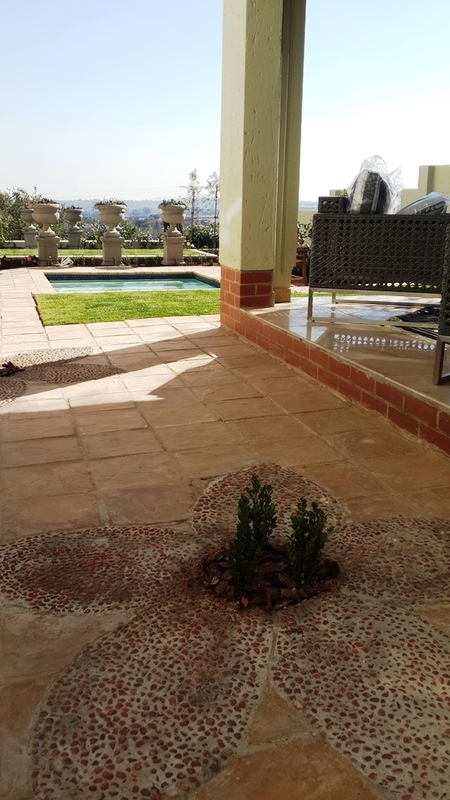 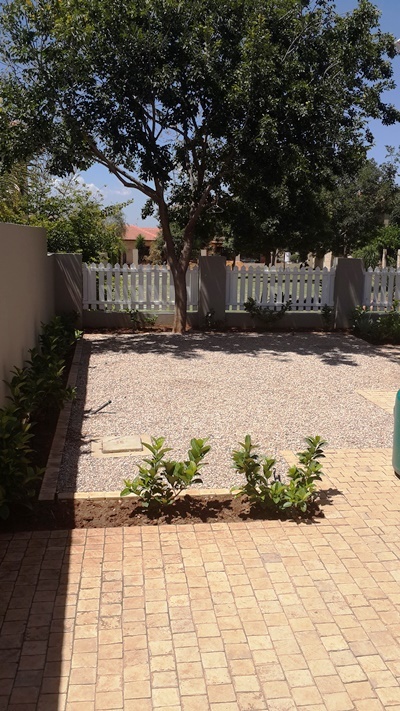 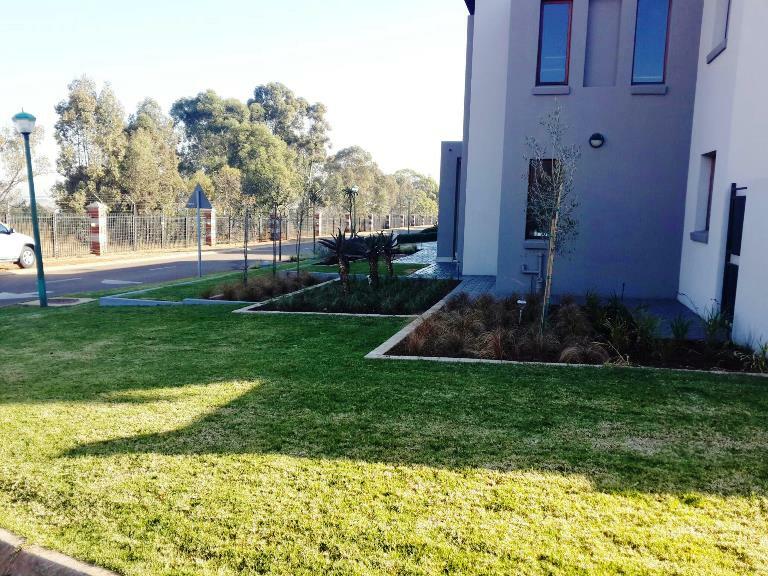 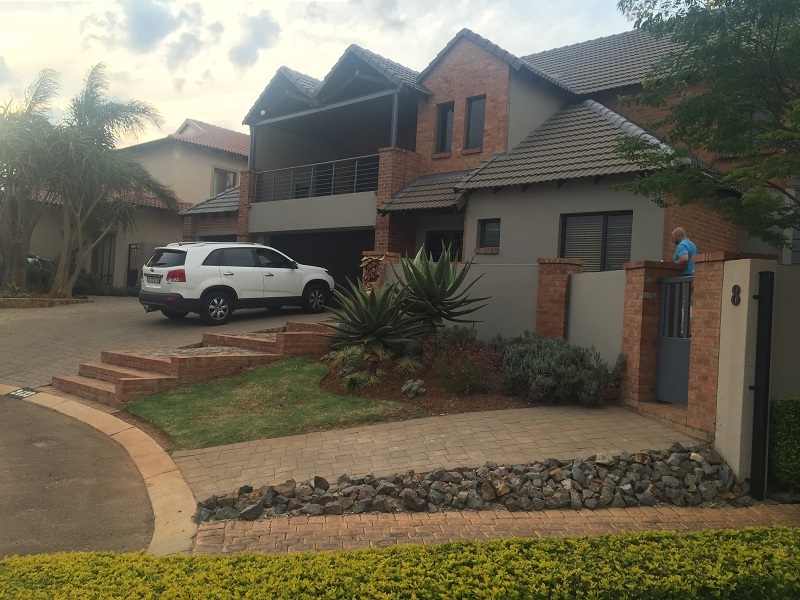 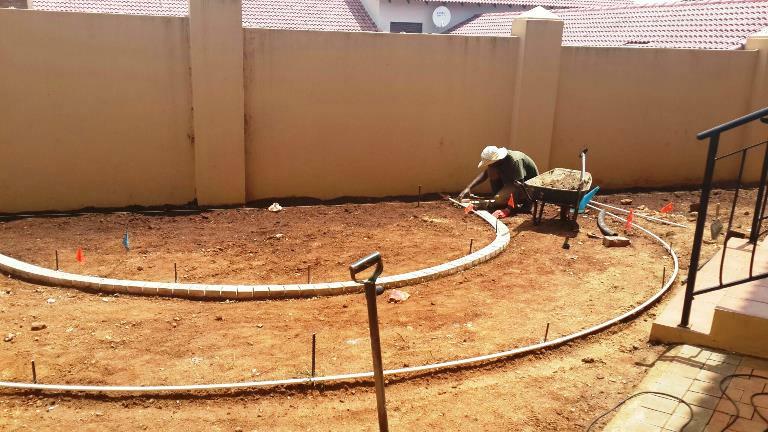 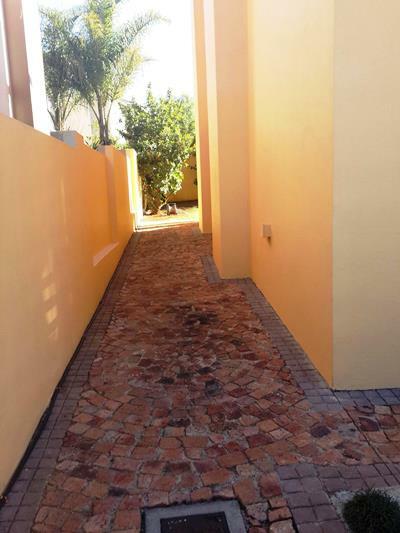 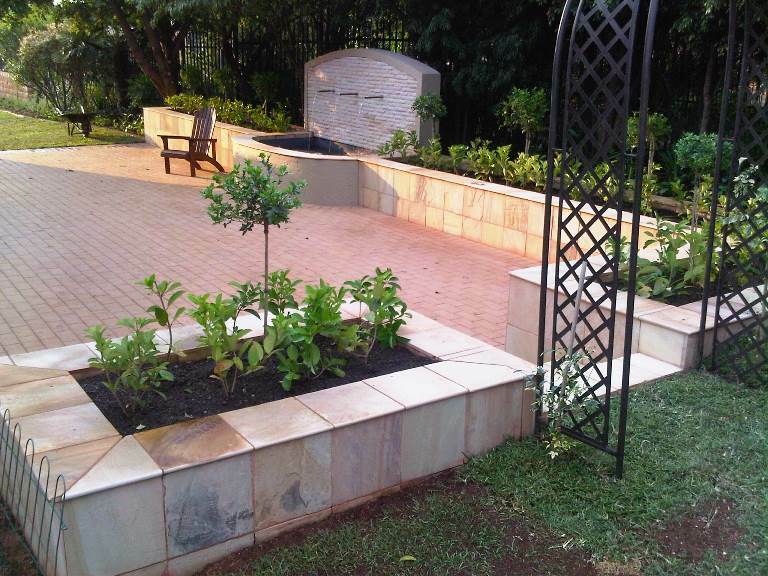 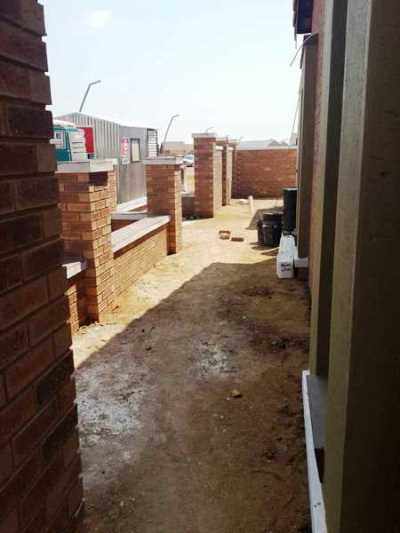 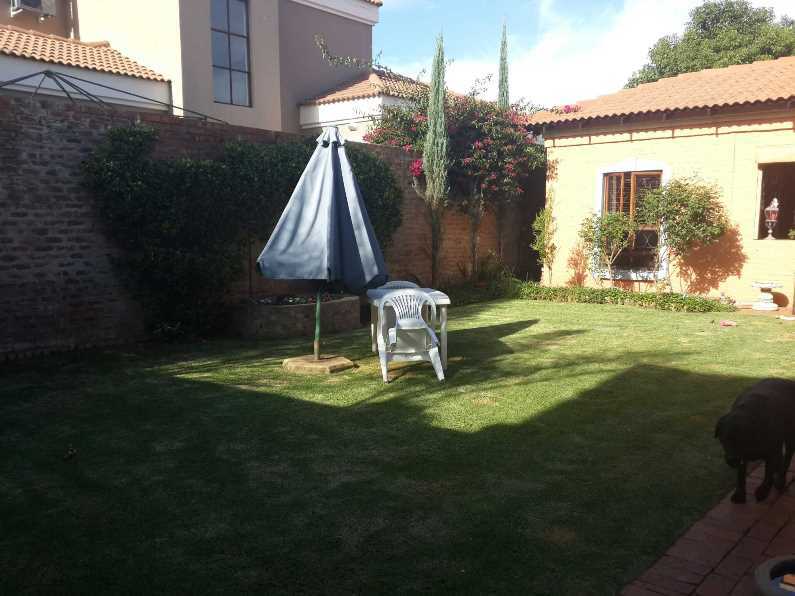 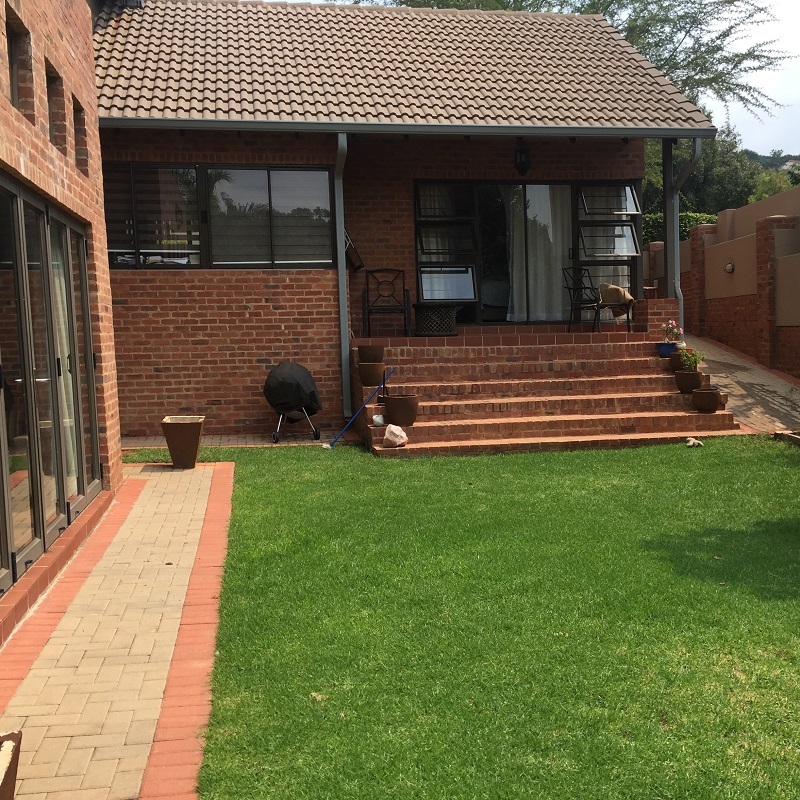 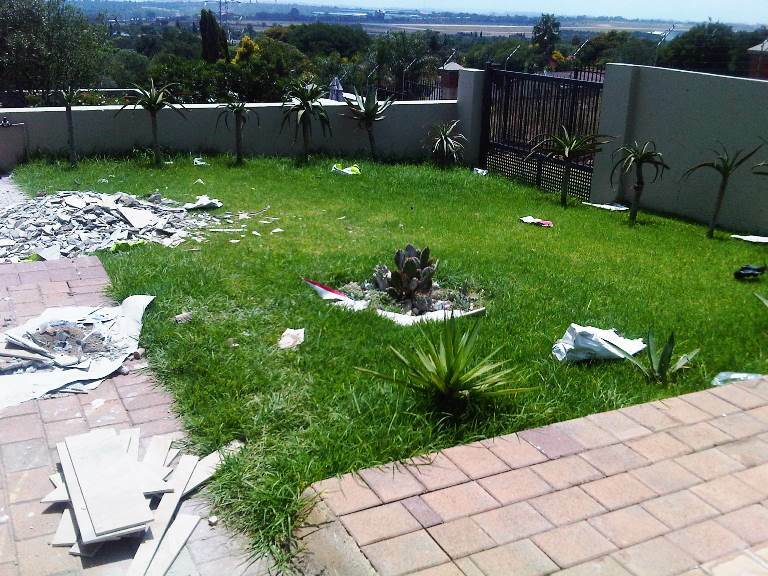 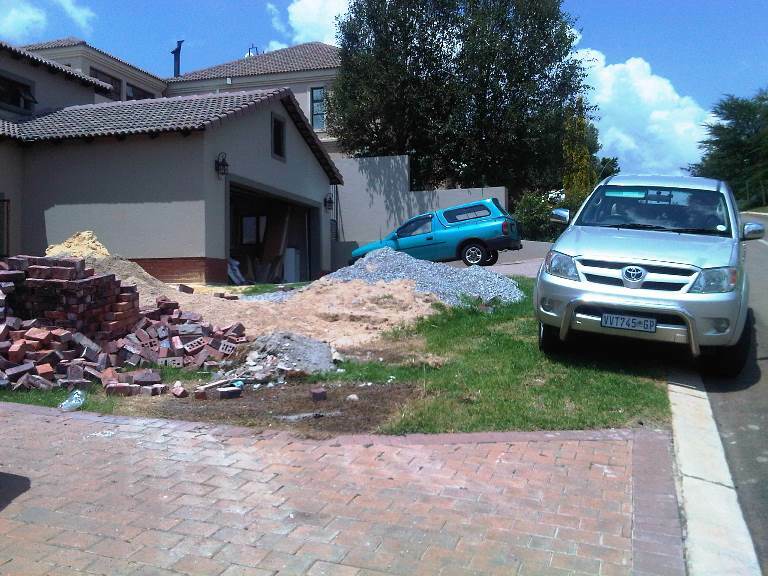 We are landscape architects in Pretoria and we develop practical and pleasing outdoor living spaces. 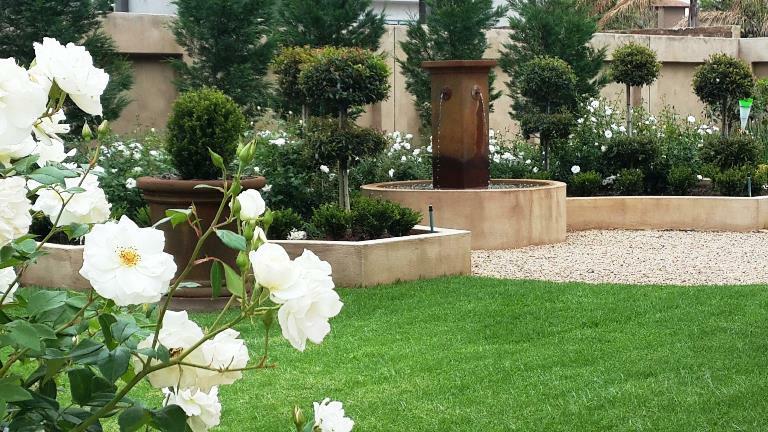 When it comes to designing your ideal space, Vista Landscaping works closely with you to translate your design dreams and wishes into a design that is creative, cost-effective and suited to your unique lifestyle. 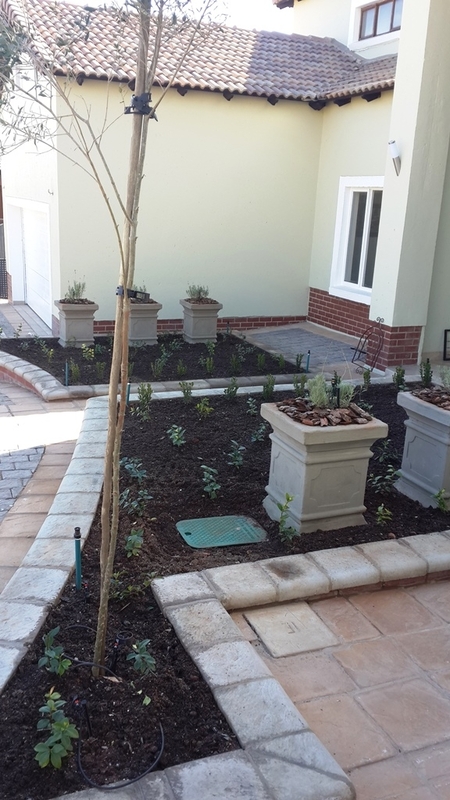 The principles of landscape design include the elements of unity, scale, balance, simplicity, variety, emphasis, and sequence as they apply to a line, form, texture, and color. 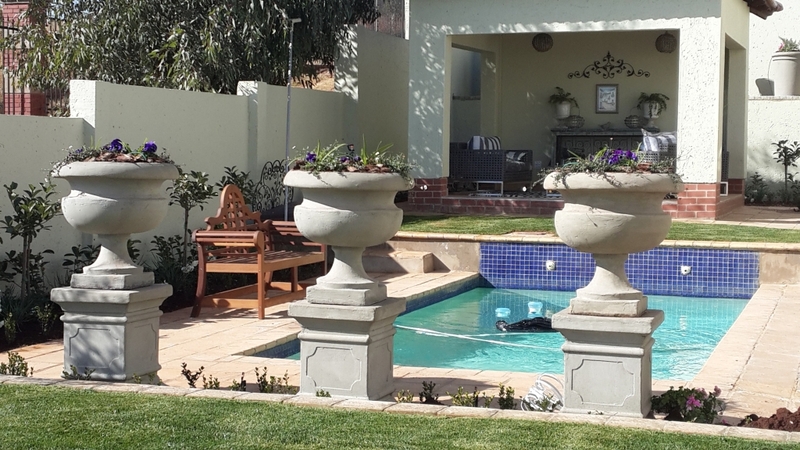 These elements are all interconnected and our strength lies in our ability to arrange all of the separate elements of our clients’ ideal outdoor living space into an environment that is cohesive, enjoyable, safe and dynamically changing through the seasons. 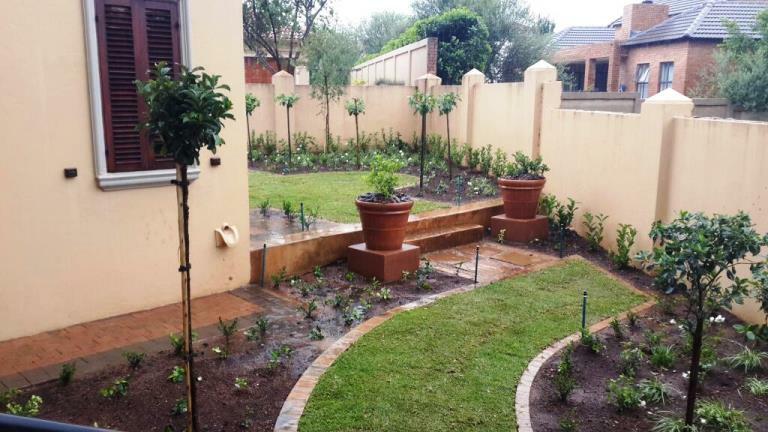 The landscape design phase consists of research, idea gathering, planning, design, and costing. 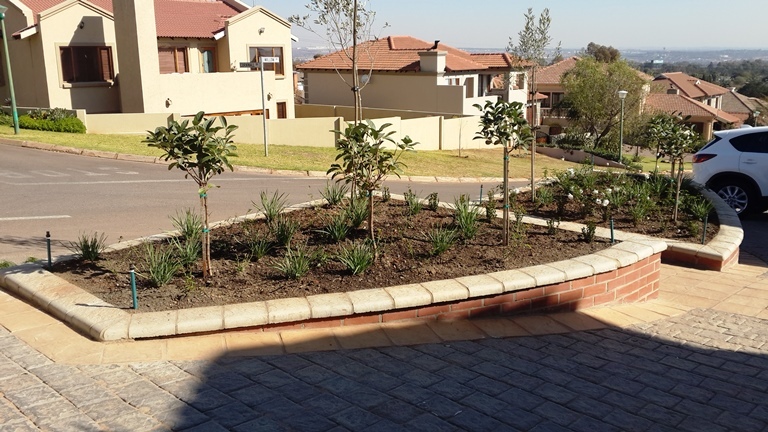 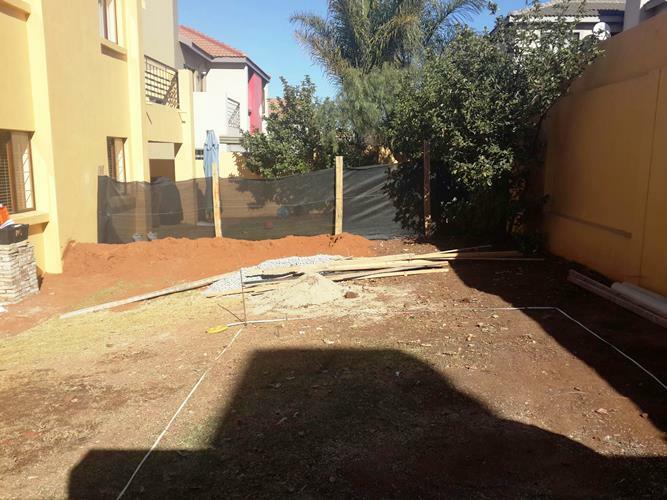 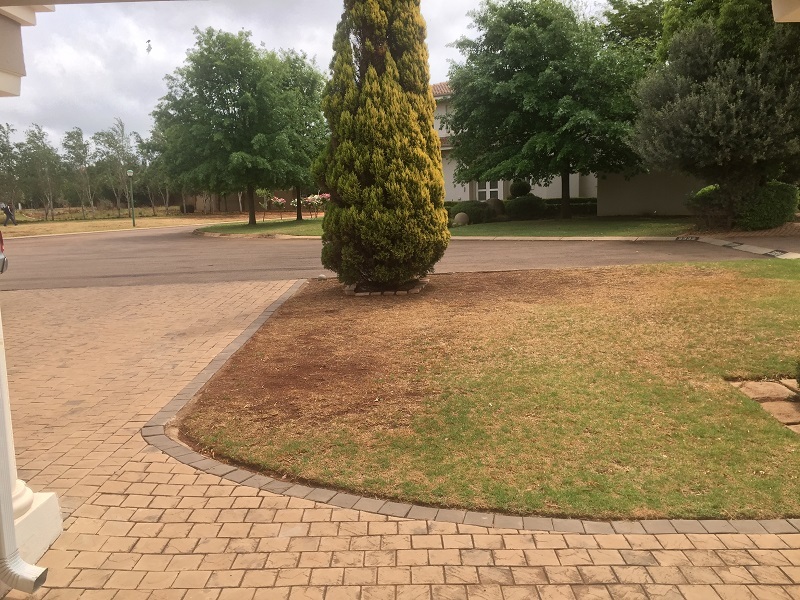 During this phase, we’ll address landscape design considerations such as the desired purpose for the project, specific requirements, what features will be included and what landscaping style will be employed. 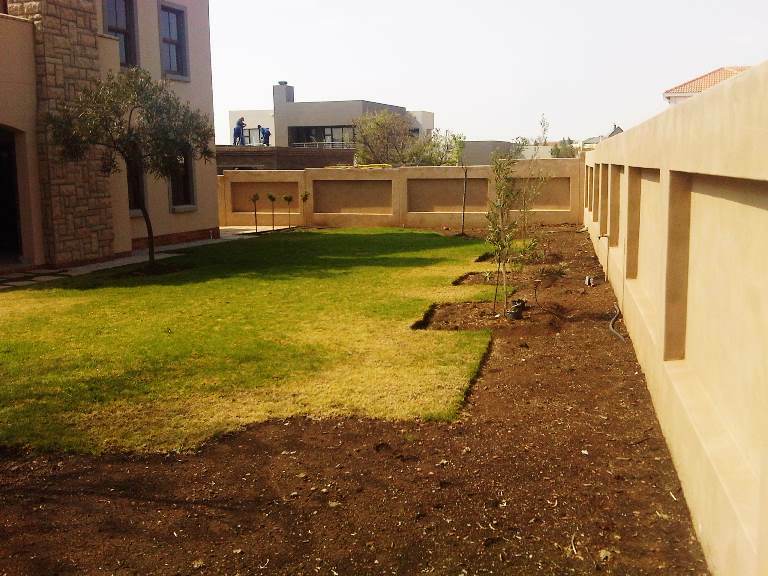 The designing phase ends with you receiving a landscape design plan, optional 3D renderings, bill of quantities, plant and material list together with a detailed project quotation. 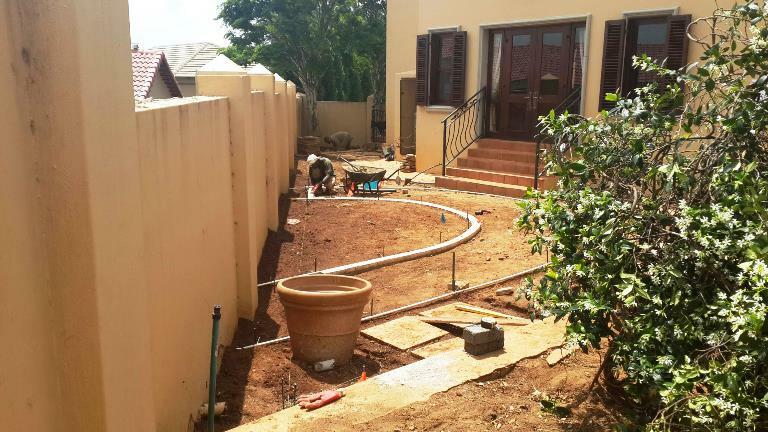 During this phase, our careful selection of qualified and experienced staff will work closely together to bring life to the design plan created in the previous phase. 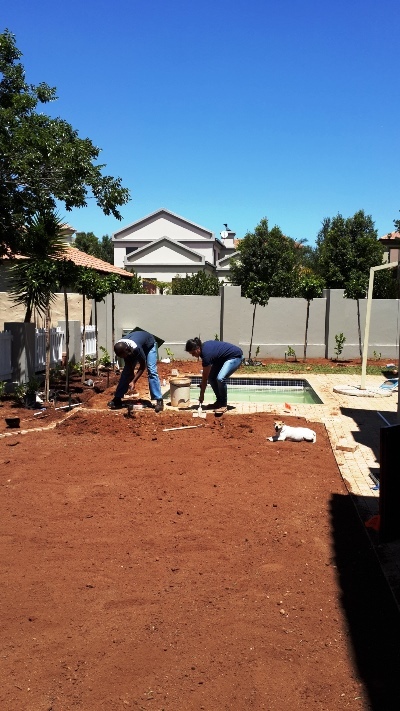 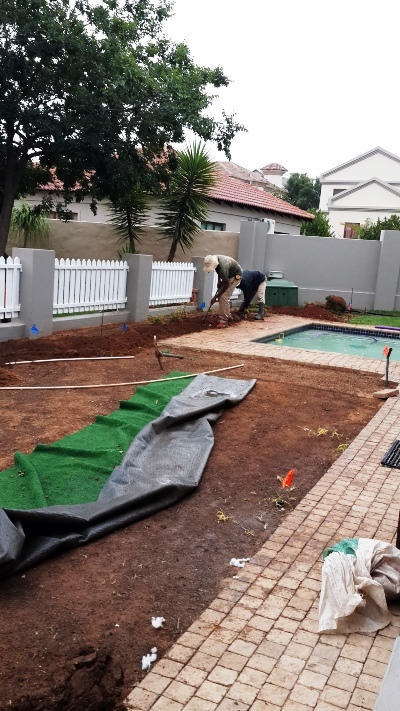 Confidence with landscape design construction, familiarity with a wide variety and the latest construction materials and a complete understanding of the horticultural requirements of a garden, ensure a successful landscape installation of the garden design. 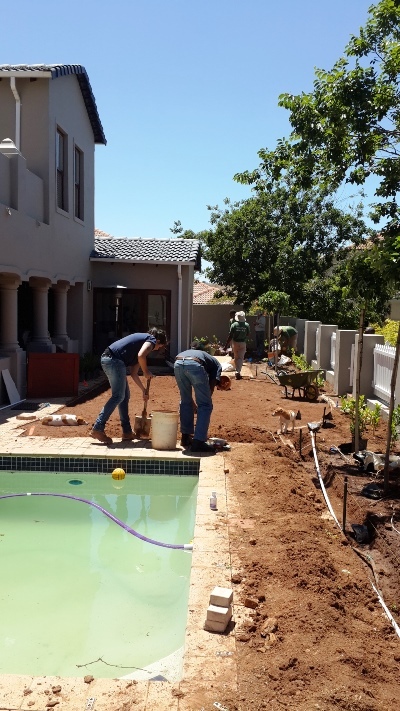 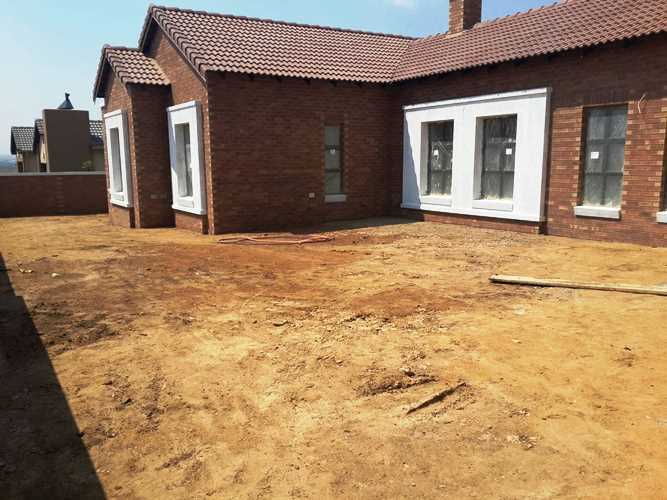 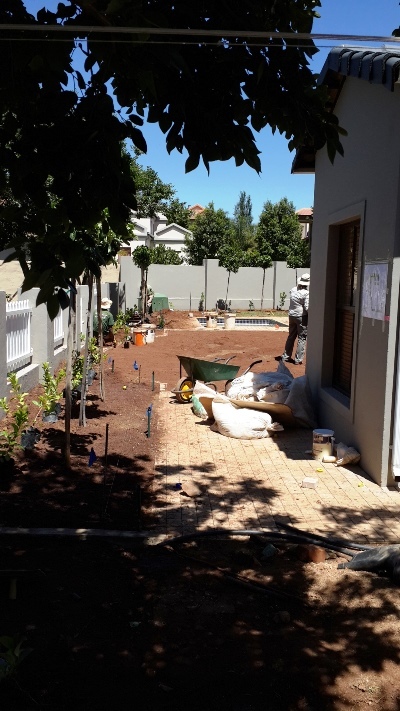 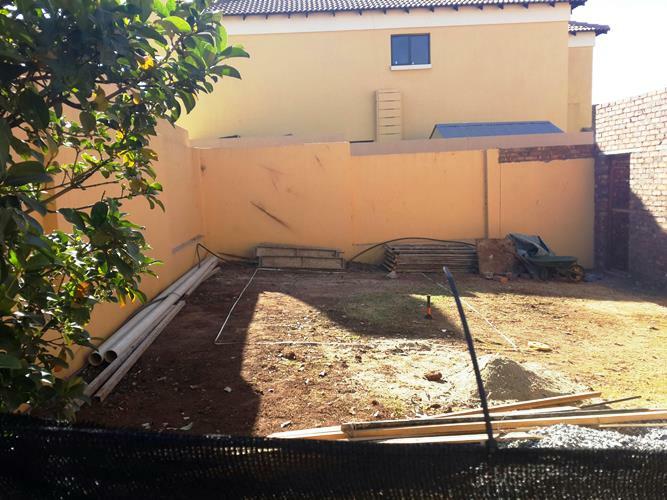 At the end of construction, your garden; now an extended living space; will have been transformed into a space that’s ready for you to enjoy with friends and family.